Whatever your preferences in terms of risks, returns and timelines, there are a range of products that enable you to build a diversified portfolio of investments. 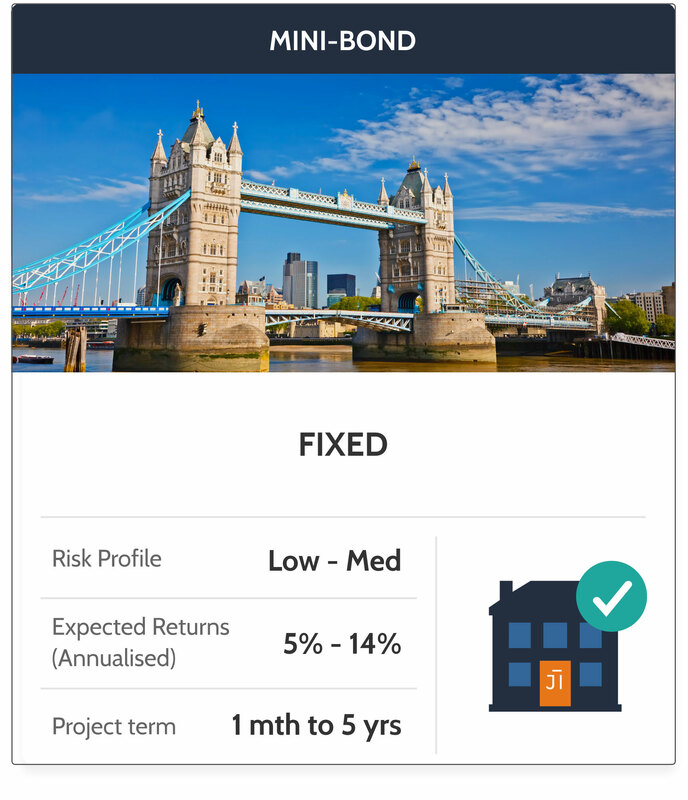 Mini-bond investments are ideal for investors that would like to invest their funds across a range of property-related projects but prefer the certainty of fixed returns. They come with various options including monthly, annual income or long-term growth. Mini-bond investments are perfect for those that are interested in investing in property but might not have the market knowledge, experience or the time to analyse individual property projects across the various sectors and locations. With the added benefit of being able to invest through an ISA, your fixed rate mini-bond is a simple, tax-free investment opportunity. Our Buy-to-Let products enable you effectively to become a landlord without the hassle. You can benefit from regular rental income and / or capital growth, enabling you to diversify your portfolio across multiple properties, whilst knowing that your portfolio is being managed by experienced professionals. Although Buy-to-Let investments are typically very hands-on, as an individual has to purchase a property and then take care of all the management, we make Buy-to-Let investment simple and stress-free by applying our Property Crowdfunding Model. Whether it is regular income or capital gains that you are looking for, Shojin enables you to diversify your portfolio, without having to deal with all the time-consuming administration, tax and regulatory complications. 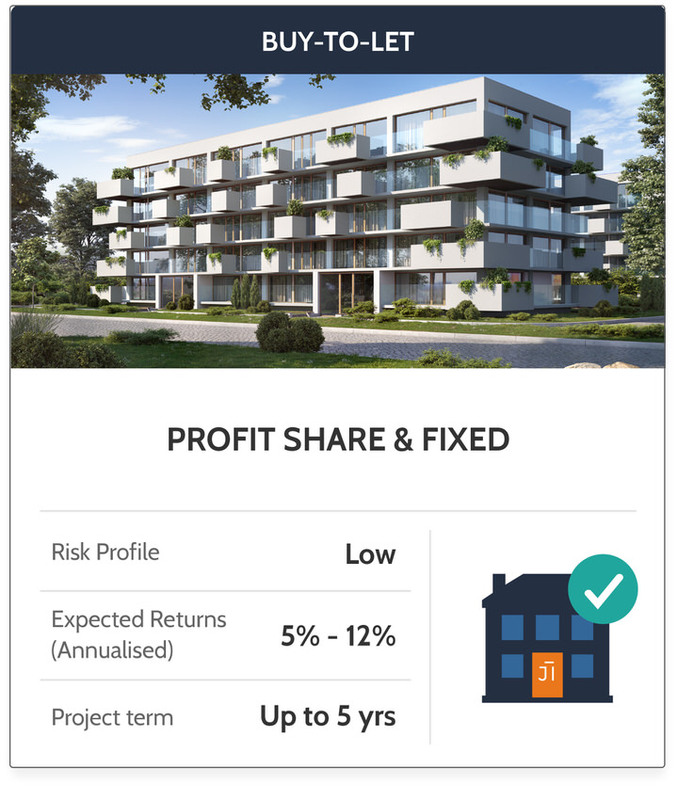 These products are well suited for investors who prefer fixed returns which are secured by an underlying asset within shorter timescales. Mezzanine loans are generally used by property developers who need additional capital for a project, but do not want to give away their equity and are happy to take a lower position in the funding structure. 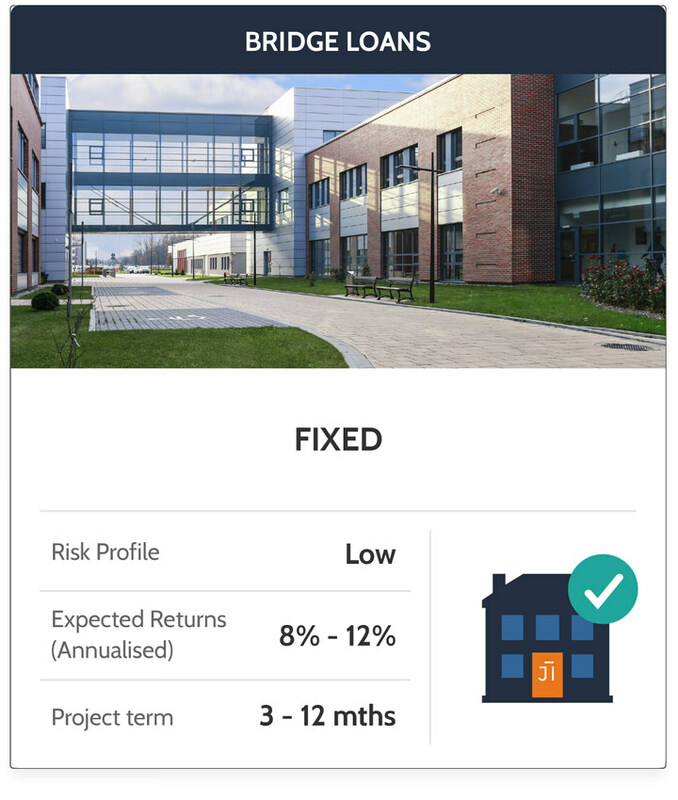 The loans typically last throughout the project for up to 36 months. They are secured by a second charge against the property which will rank behind the senior bank’s charge. 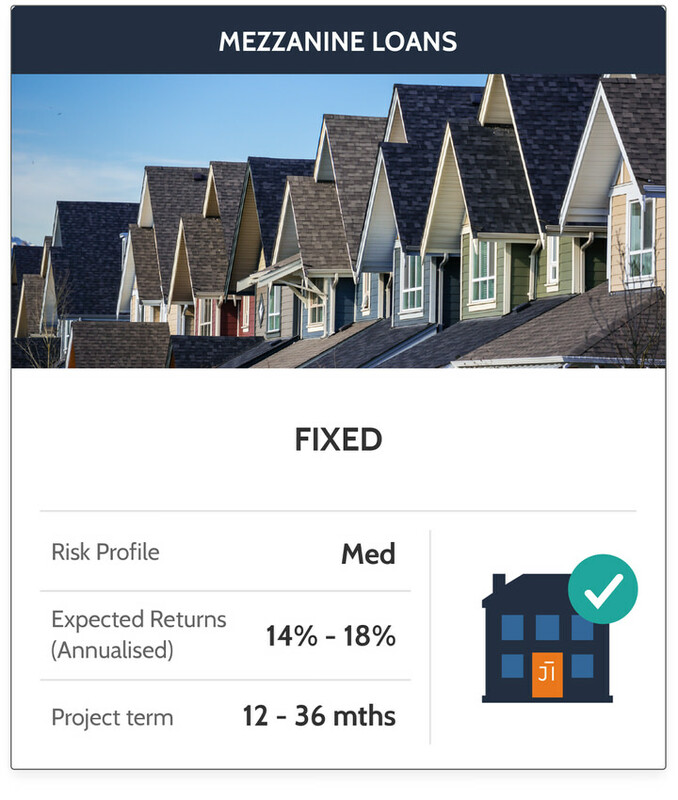 These products are well suited for investors who prefer investments with fixed returns which are secured by an underlying asset within longer timescales. Development equity is typically structured as a loan which sits below the senior bank debt in the funding structure and entitles you to share in the profits of a project.